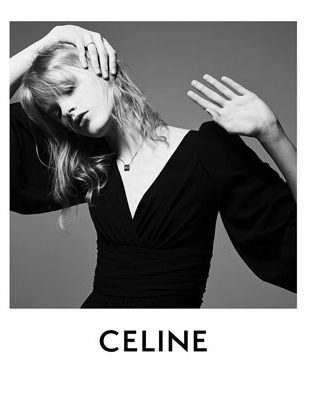 Shot by Slimane himself, natch. 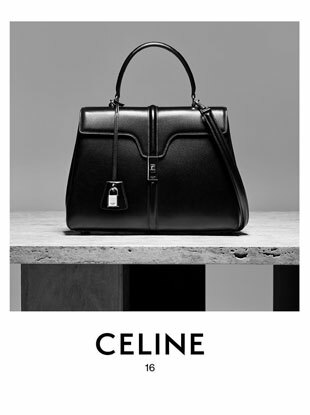 The relaunched celine.com is back online with Hedi Slimane's first collection, including the sure-to-be-iconic Celine 16 bag. 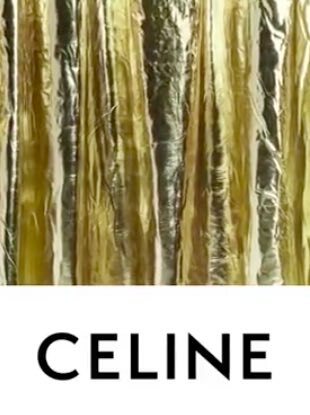 When former Céline creative director Phoebe Philo left the luxury brand, the logo's accent followed suit. 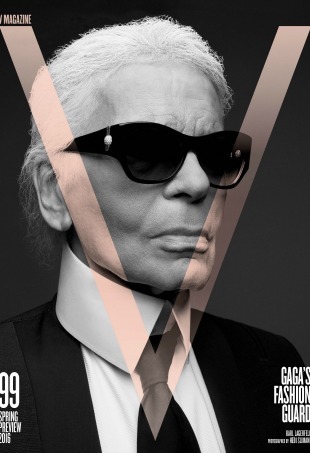 How Many More Times Will Lady Gaga Grace the Cover of V Magazine? 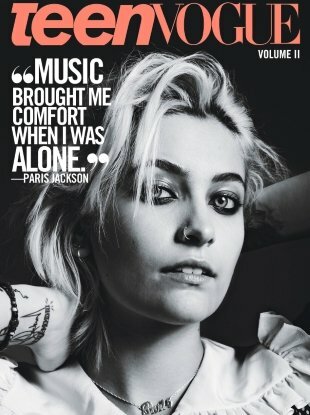 "I think she has been on 95% of the covers since 2010!" 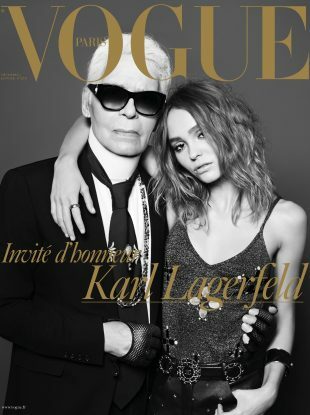 "Despite her age... does Paris really appeal to a teen audience?" "Seems like a waste of time, energy, and money." 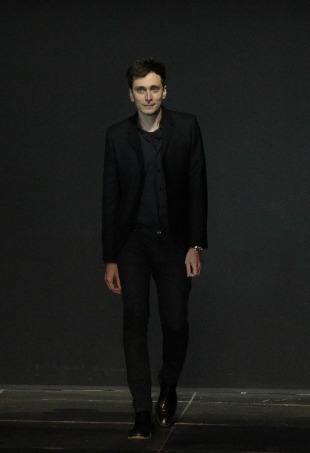 But is Anthony Vaccarello the right designer to replace him? 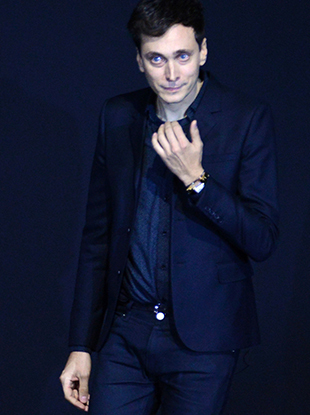 "Cara is perfect for this." Customers just love the clothes. 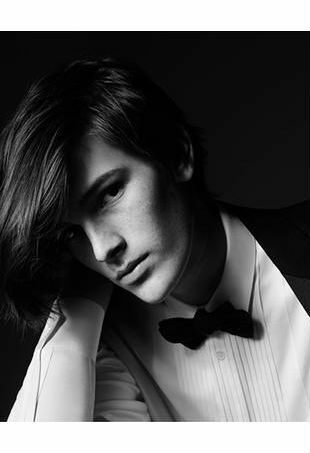 Celebrity kids are having a huge moment in modeling. 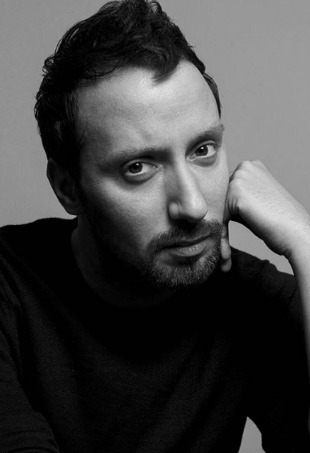 Should we expect a press release from Slimane via Twitter? 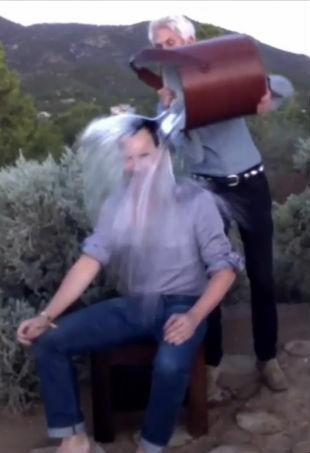 More fashion people get soaked for a good cause. 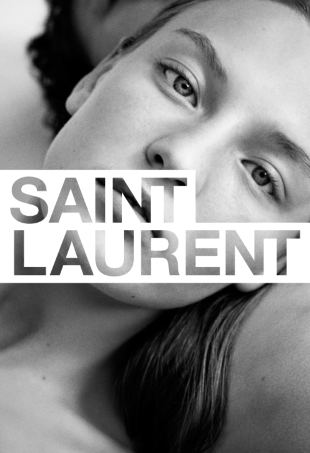 The new Yves Saint Laurent. 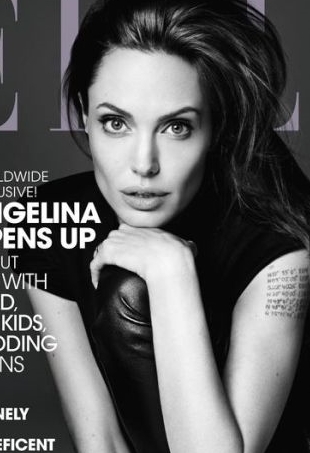 She rarely does interviews, but this month, US Elle has scored Angelina Jolie as their June cover subject.